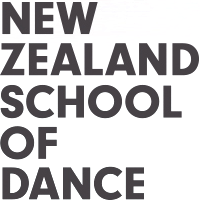 To request your Academic Transcript from the New Zealand School of Dance, you will need to complete our online form. You will need to fill in your personal details, provide your course name and final year of study/ graduation year. Please note that Transcripts can take up to 14 days for processing. There is a standard $25.00 charge to request this. We will not start processing the transcript until we have received online payment.